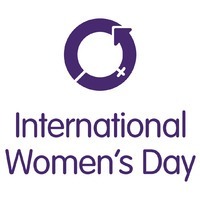 For International Women’s Day our authors are writing about movement towards gender parity, how this move for equality has influenced their work, and the challenges ahead. 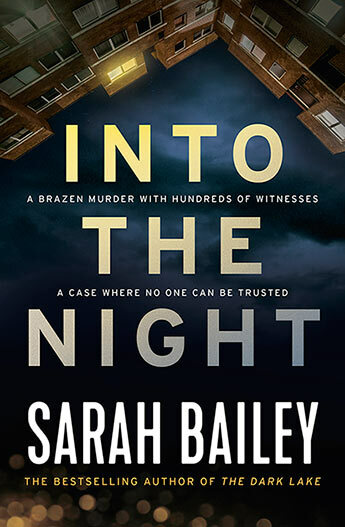 Here Sarah Bailey looks the continued Press for Progress for women in traditionally male jobs, such as policing. To prepare for this International Women’s Day piece, I conducted a little test with my two young sons. The task was simple. I asked my kids (aged 8 and 5 years old) to draw me a picture of a police officer. That was it. No other instructions were given. 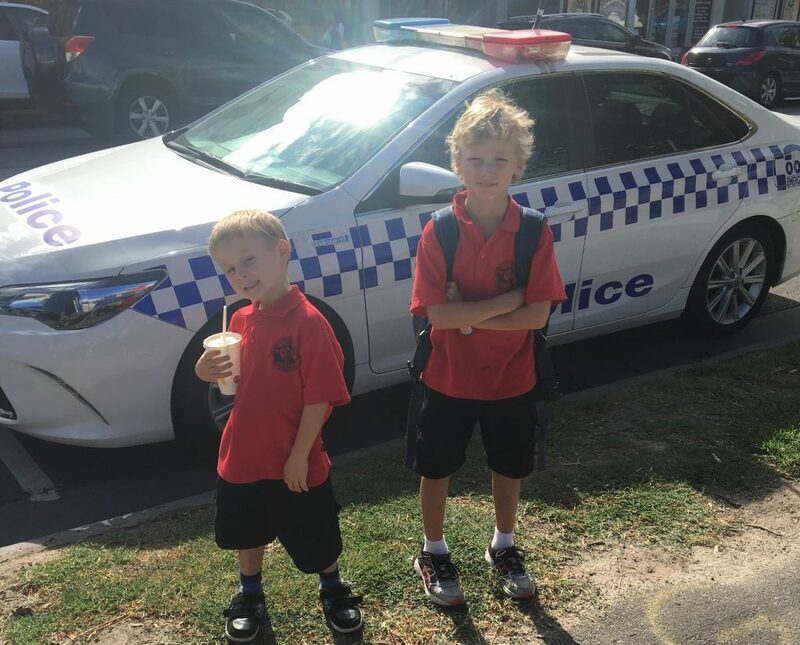 Neither of my children are particularly good drawers, nor particularly diligent, so within about three minutes I was looking at two basic sketches of police officers. Police men to be precise. Without wanting to delve much into my parenting style, I think it’s safe to say that my sons have been raised in a very modern, feminist way. They know women work, are strong, smart and capable. They watch women play sport and understand that females don’t necessarily enjoy cooking and hate cleaning (my personal feminist contribution). Their mother even writes a series featuring a female police detective, goddammit. But as I suspected, none of this has been enough to override certain perceptions and the assumptions that their tiny, malleable brains have been fed since birth. Pink, blue, boy jobs, girl jobs. Boys are tough and rough and girls like glitter. We all know the drill. It’s been this way, since, well, forever. ‘Why do you say that?’ I pressed. My youngest son simply looked confused at the whole exchange. Clearly, we have a long way to go. In recent times we have seen a lot of the blatant harassment and overt sexism that exists in the workplace finally being called out. I, like many, am encouraged by the recent momentum that movements like #MeToo and #TimesUp seem to have sparked. There seems to be fairly widespread acknowledgement that things have been bad and need to change. I know, though, that this shift is still only happening in pockets, predominantly expensive white ones, but I am hopeful it will have a trickle-down effect and become more widespread. 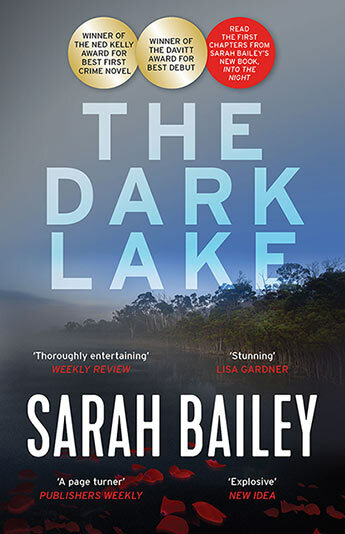 In my book The Dark Lake, the lead character Detective Sergeant Gemma Woodstock encounters a range of reactions as a female cop, particularly after she becomes a mother. Some are passive judgements, some are downright criticisms. Ironically, there is a sense that she didn’t take enough maternity leave, that in prioritising her career she was somehow neglecting her infant son, that she simply wasn’t being maternal enough – all things that you would think might earn her more credibility within the police force, not less. This type of judgement will come as no surprise to female readers. Women learn pretty early that in most instances they are damned if they do and damned if they don’t. The system is not set up for them to ‘win’. We are all products of the system we grew up in. Most of the police officers display what I would describe as ‘everyday’ sexism. It’s not ideal but it carries no real malice. A handful of the characters are more predatory and sinister in their attitude toward women. Obviously when you write a book you are conscious of crafting an engaging story and tension helps but, from the conversations I’ve had with police men and women, everything I described is realistic: sexism is rife, snap judgements are made based on gender and many cops just don’t believe that police work is women’s work. This is silly on a number of levels, but particularly in its narrow view of what constitutes police work. From my research it is an incredibly complex role that benefits from a myriad of skills; those that are typically considered masculine characteristics and qualities that tend to be deemed more female. Women and men working side by side has proven time and time again to have commercial and societal benefits and I see this as particularly important in fields like policing where the attitudes and behaviours can have broad-reaching impact. I do believe there is truth in the notion that ‘you can’t be what you can’t see’ and a little anecdote I heard recently reaffirmed this belief. A few years ago, a teacher asked her prep class to think about what they wanted to be when they grew up. A little boy told the class that he wanted to be the Prime Minister and one of his male classmates announced that he couldn’t be the Prime Minister because it ‘was a girl’s job’. Julia Gillard was Australia’s Prime Minister at the time. I am well aware that meaningful progress in the area of gender equality will be the result of significant structural changes, economic reform, the lateral application of technology and relentless education. But symbolism matters. Hashtags help. We must continually chip away, as well as occasionally smash a glass ceiling. As humans we take great comfort in evidence and precedent as demonstrated by this sweet little story. Sometimes little eyes need to see things to believe. Sometimes big eyes do too. But enough rambling. I need to get back to reading my children stories about kick-arse females. 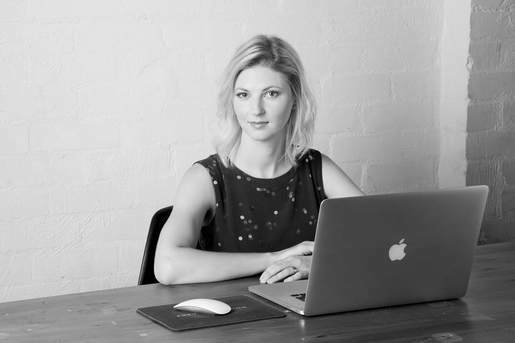 Sarah Bailey is a Melbourne based writer with a background in advertising and communications. Her first novel, the bestselling The Dark Lake, was published in 2017 and her second novel Into the Night will be published in June. Banner photo courtesy Takver on Flickr.